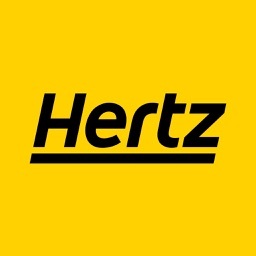 When renting a car you want to go through someone you trust. 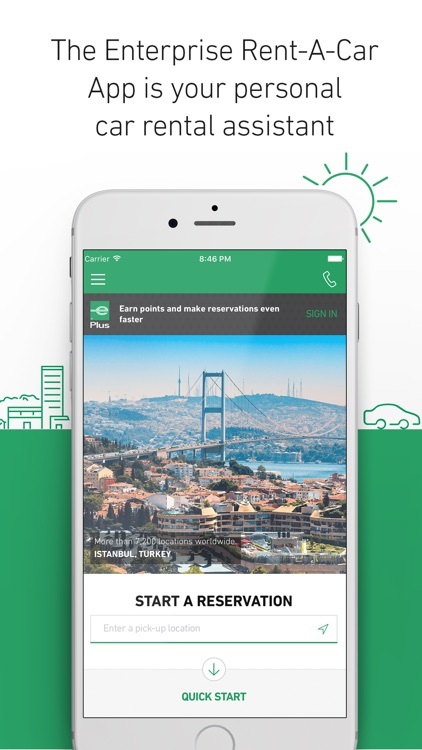 You want something reliable and easy and this list of apps will provide you with the best of the best. 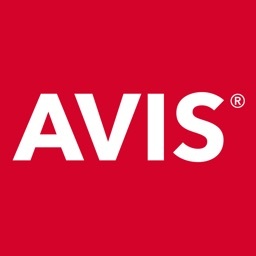 From Enterprise to Avis we got you covered. 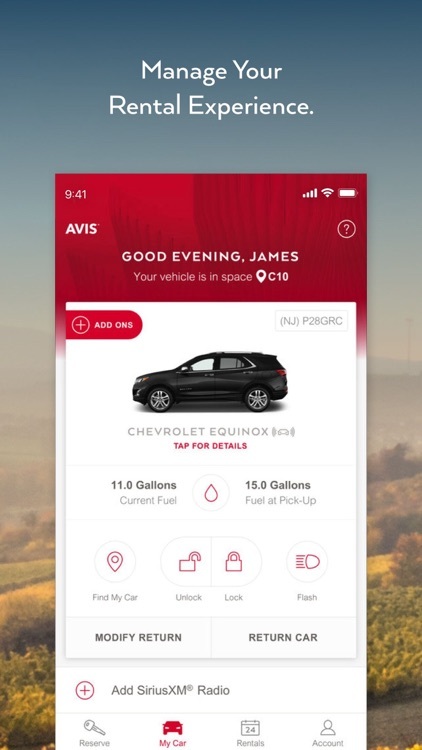 engineered Avis iPhone app. 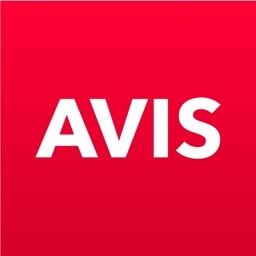 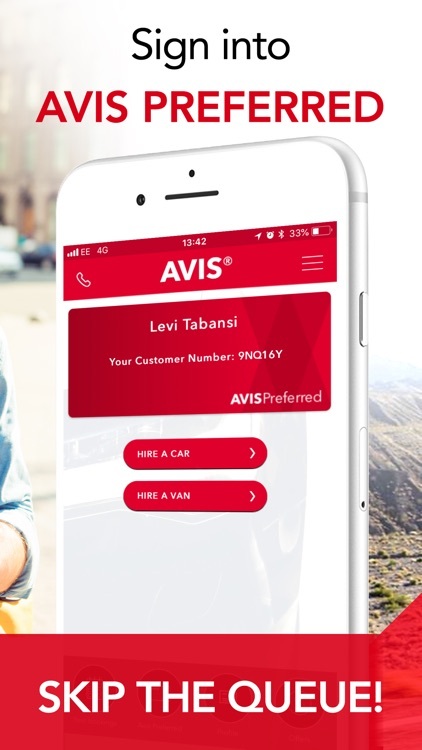 You’ll always have a travel companion at your side with Avis. 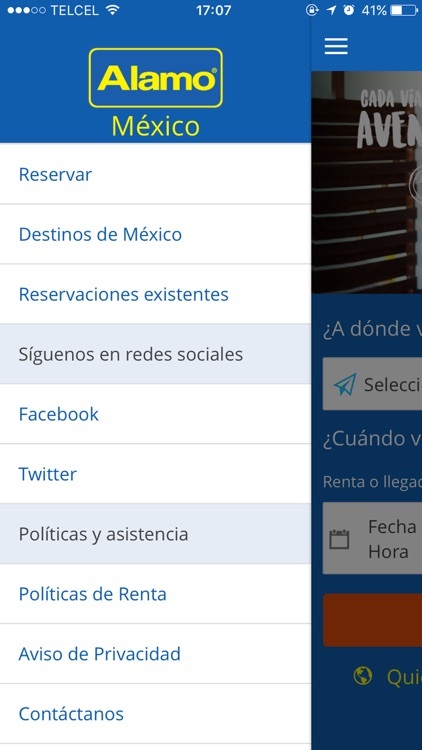 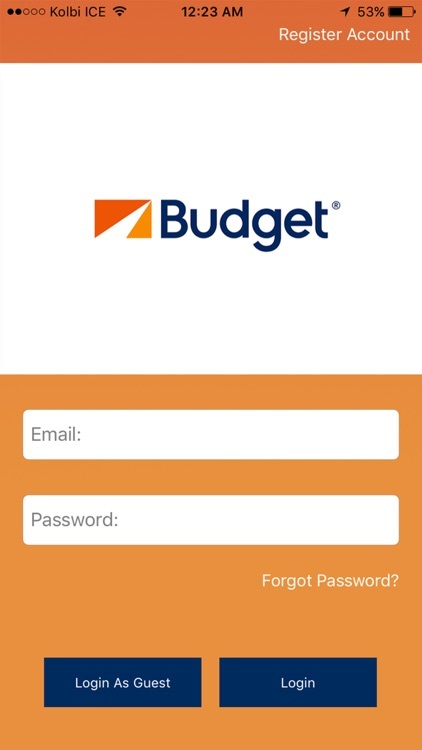 New Budget App for users in Costa Rica! 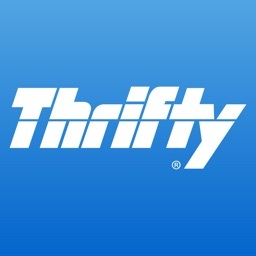 •	Browse discounts and offers. 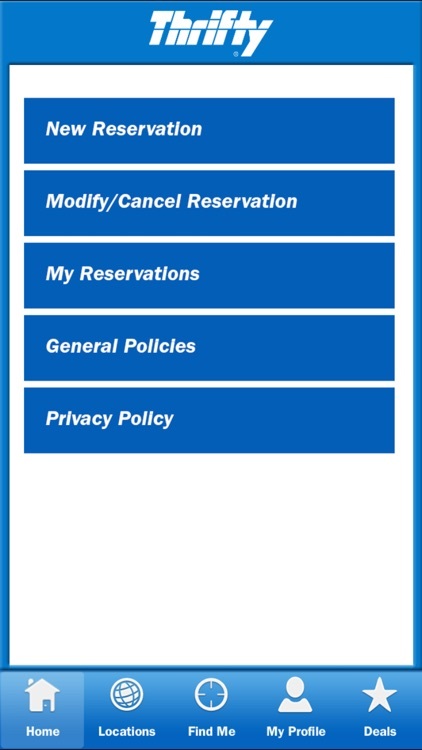 •	Make maintenance appointments (*Only for Renting clients). 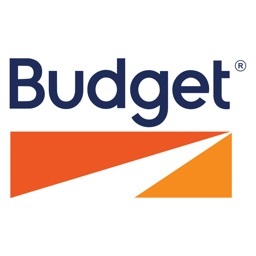 Get set to Budget and Go! 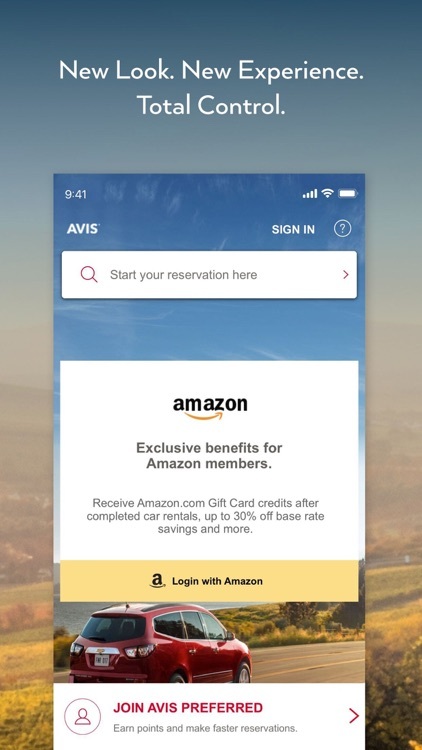 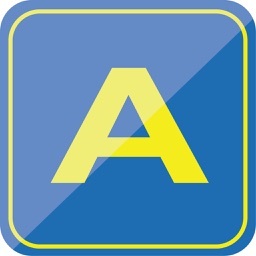 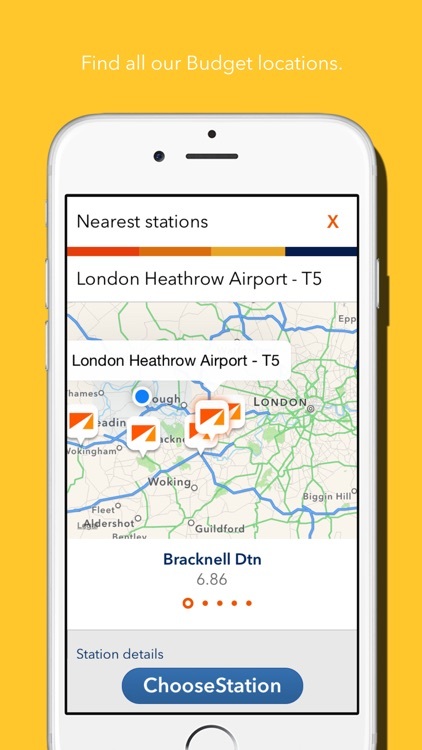 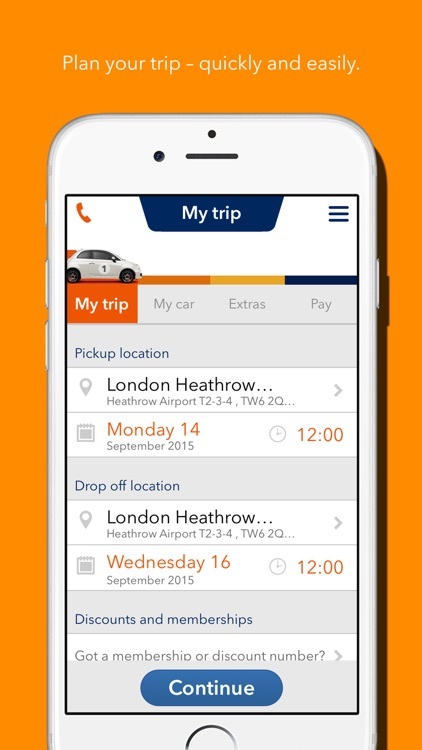 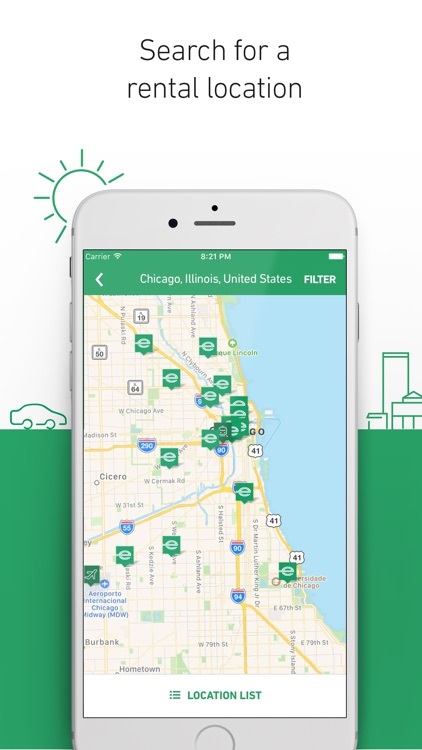 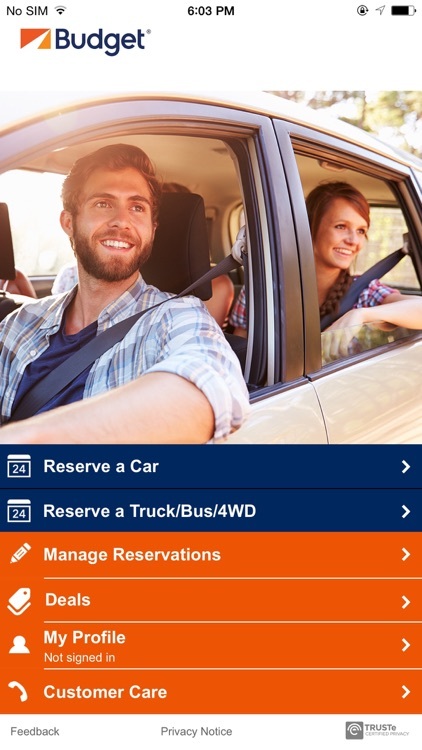 Our free car and van hire Budget app gives you the power to make car and van rental reservations on the move - and much, much more. 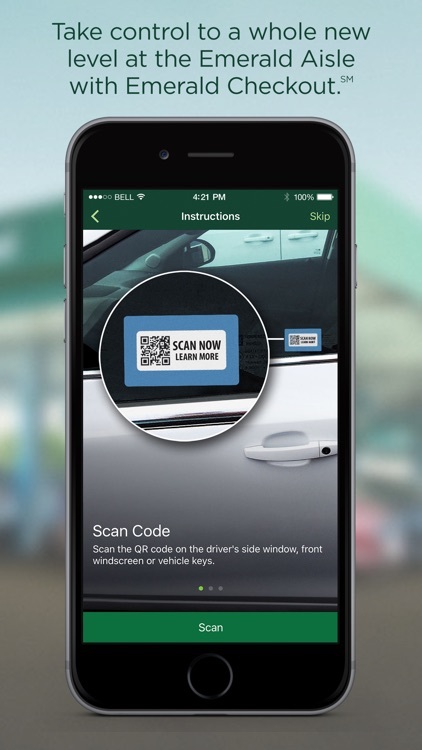 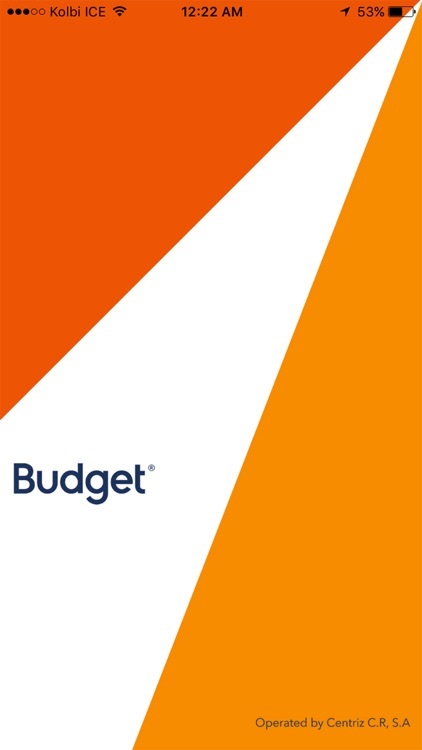 To make your Budget go further, download our app now. 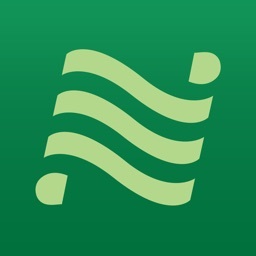 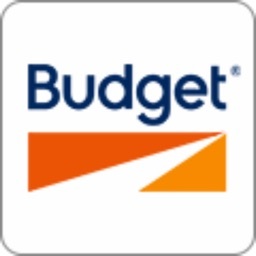 Get ready for the NEW Budget mobile app. 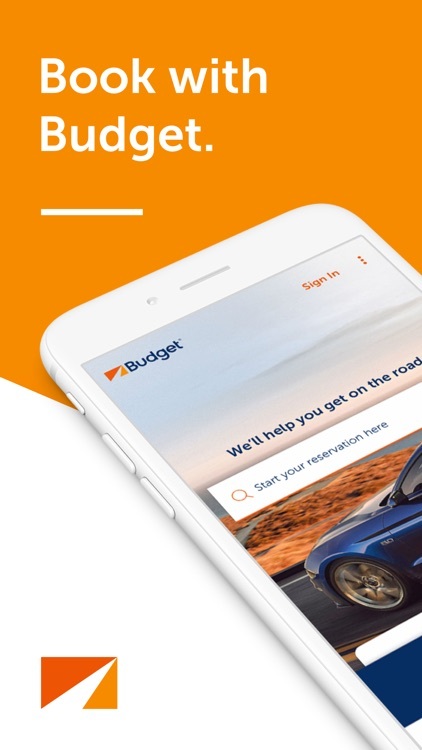 Featuring real-time price estimates, great deals and booking optional extras like a GPS, the Budget app helps you book a car, ute, van or truck easily and manage your rental reservation from anywhere. 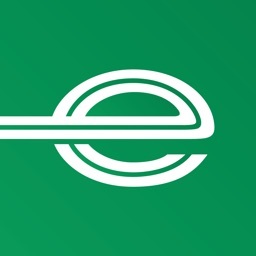 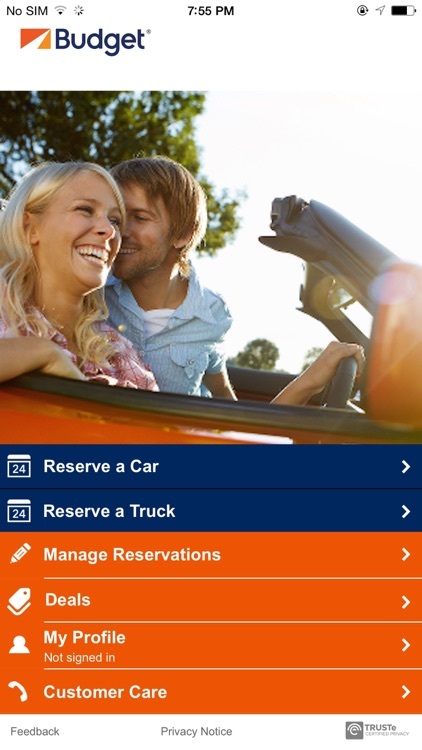 Booking your car or truck hire just got easier! 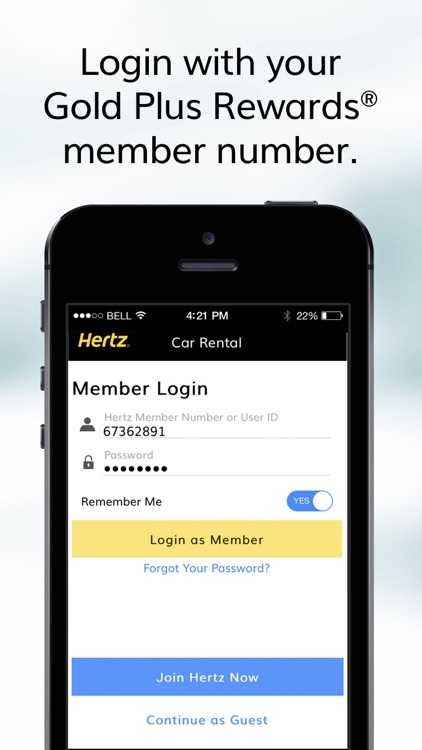 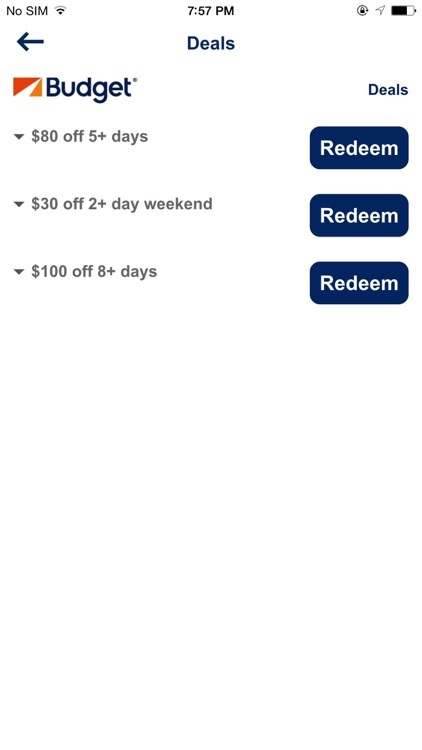 Featuring brand new design, real time quotes and access to our latest deals. 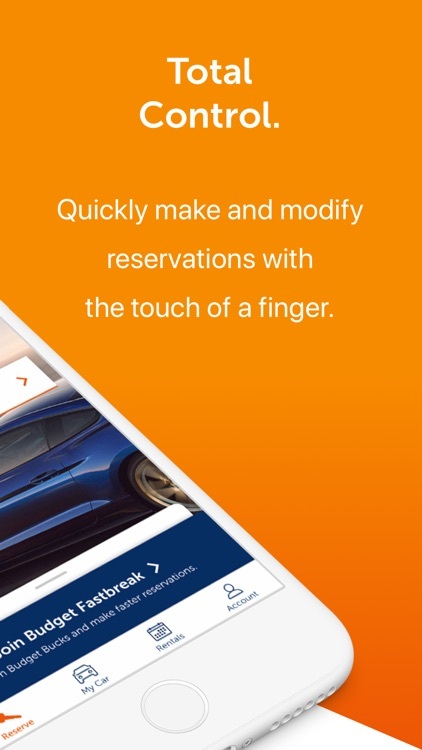 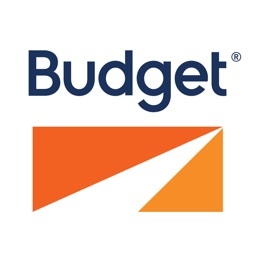 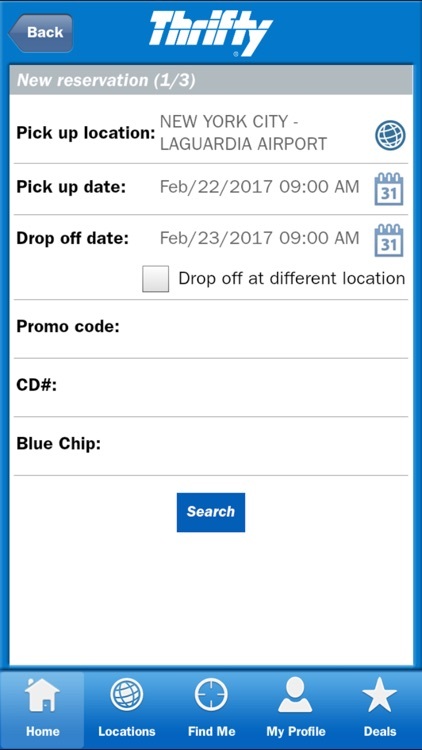 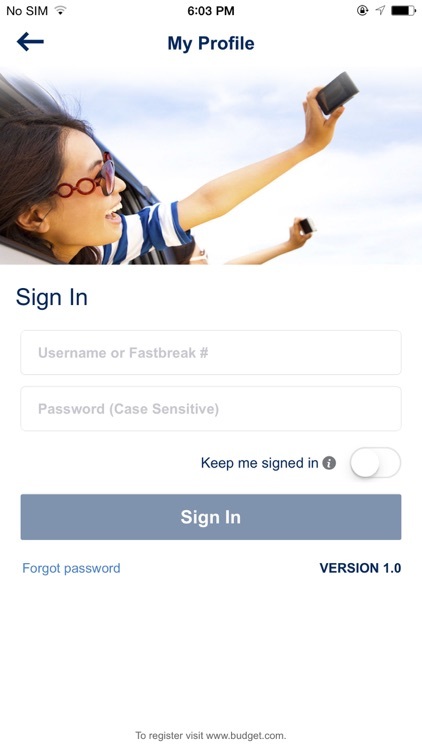 The Budget app helps you to book a car, truck, ute, bus or 4WD easily, and manage your reservation while you're on the go. 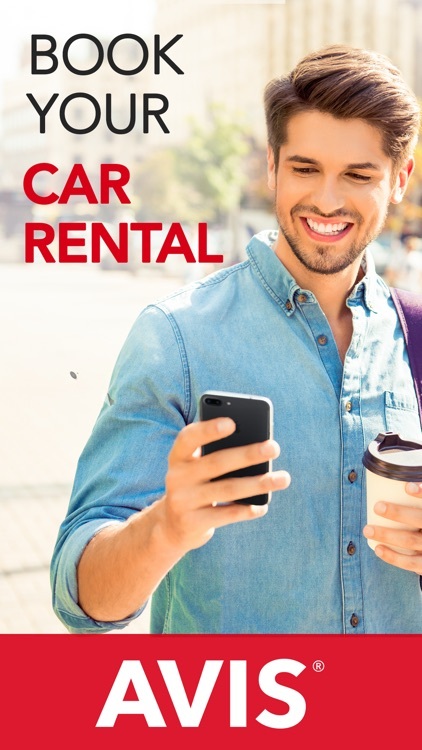 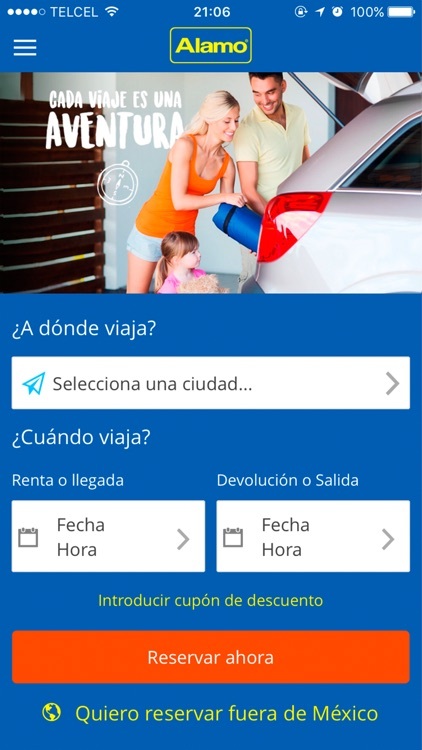 Alamo Rent A Car ofrece las mejores ofertas de alquiler de automóvil, como ofertas especiales para alquileres diarios, semanales, de fin de semana, con devolución en otra sucursal y de último minuto.